Tree changers and farm novices will have access to practical advice and demonstrations to get their property thriving at This Farm Needs a Farmer’s second annual field day. Already promising double the exhibitors on last year, the February 24 event will feature mentors, community groups, roving farmers, demonstrations and guest speakers at the Kyneton Showgrounds. 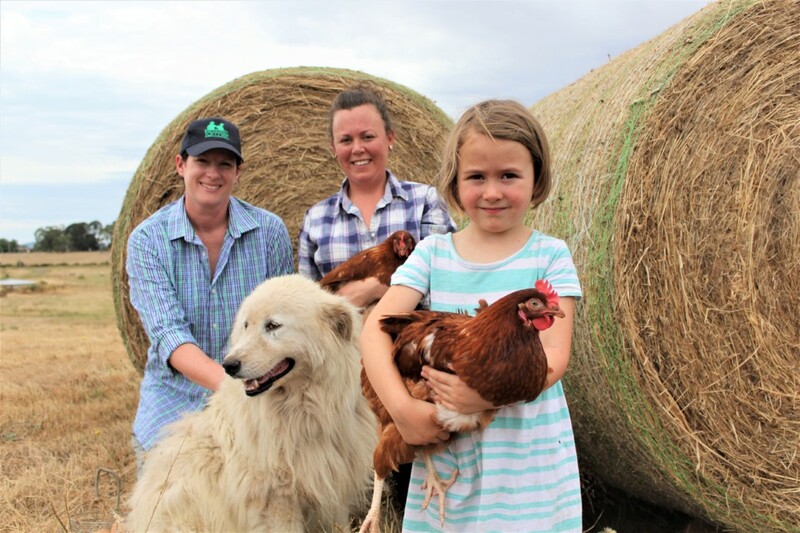 It’s the initiative of Kyneton treechanger Melissa Connors and is a rapidly growing social enterprise which connects treechangers with experienced farmers. 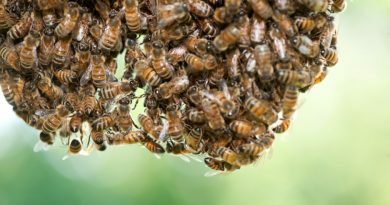 “We are seeing a strong demographic of newcomers to our agricultural space, often with little or no prior knowledge or experience, but who are wanting to learn the right way of managing their properties,” Ms Connors said. “TFNAF exists to build stronger community relations and connect our new community members with trustworthy, knowledgeable mentors in the form of retired, generational, and current working farmers. Setting up hens on their property is often one of the first things people want to do with their land, according to Ms Connors. 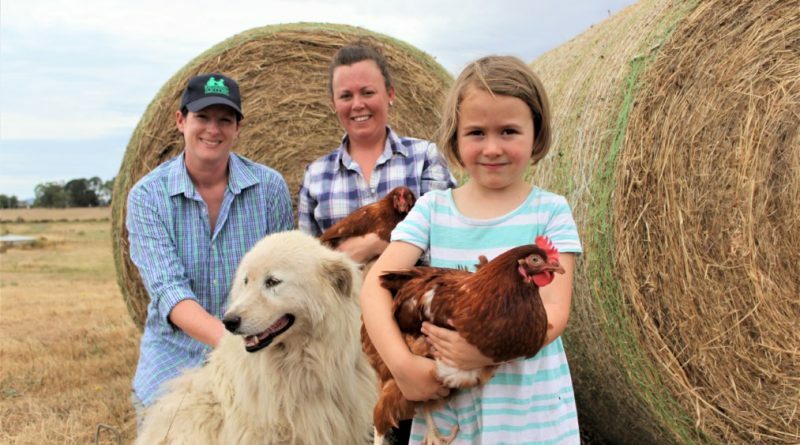 That’s why Kyneton-based The Good Life Farm Co’s Claire Moore has has joined the list of exhibitors. Ms Moore will be selling her local free-range eggs, 70-week-old hens and starter packs, offering advice for those interested in running hens on their property. Ms Moore said she and her partner both grew up in the country but moved to the city to study and work before returning ‘home’ – a story many can relate to. “We never fit in in the city – it was never quite us,” she said. They have since found their calling and can now boast their eggs are sold in several stores, at markets and purchased by many cafes and head chefs. They also support many community initiatives. She is pleased to pass on what she has learnt from her experience, like all those featuring at the field day. Each exhibitor is carefully selected on one condition – all stands must be interactive to promote education and learning to align with TFNAF’s ‘teaching to fish approach, rather than giving the fish’. Ms Connors was named AgriFutures Victorian Rural Woman of the year for 2018, which launched TFNAF into many influential networks and extended its reach and serviceability beyond the Macedon Ranges. Ms Connors intends to establish TFNAF in every regional, rural and remote community within Australia and the Field Day, aimed at newcomers to this ‘simpler way of life’, is one step in this ambitious business plan. 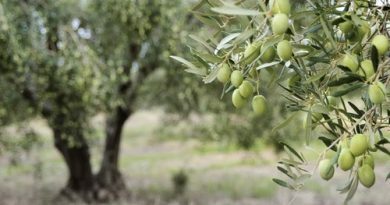 Olive growers in Pastoria's east have argued their farm would suffer without the constant on-ground care that a house on their property would allow them to deliver. 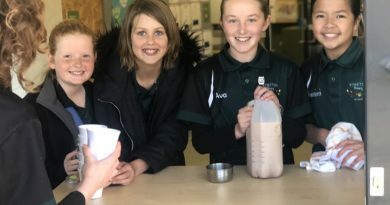 Emma, Charlotte, Ava and Fern get busy making Big Ks at the school canteen.